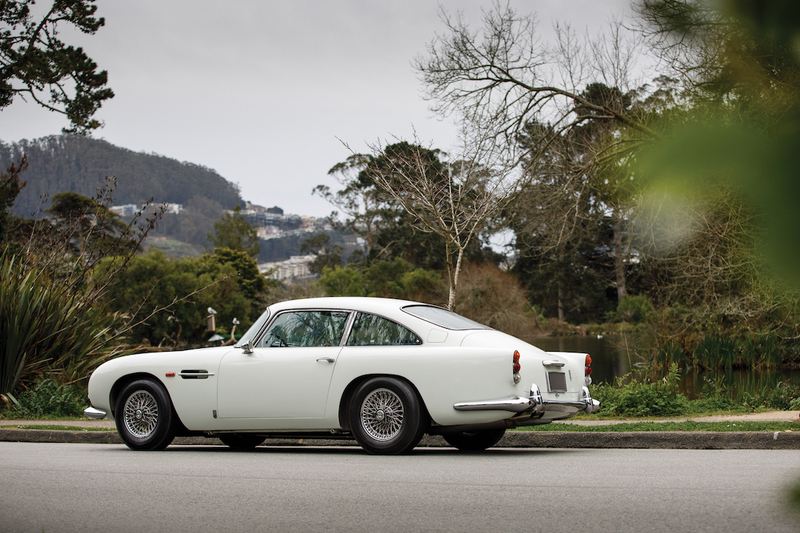 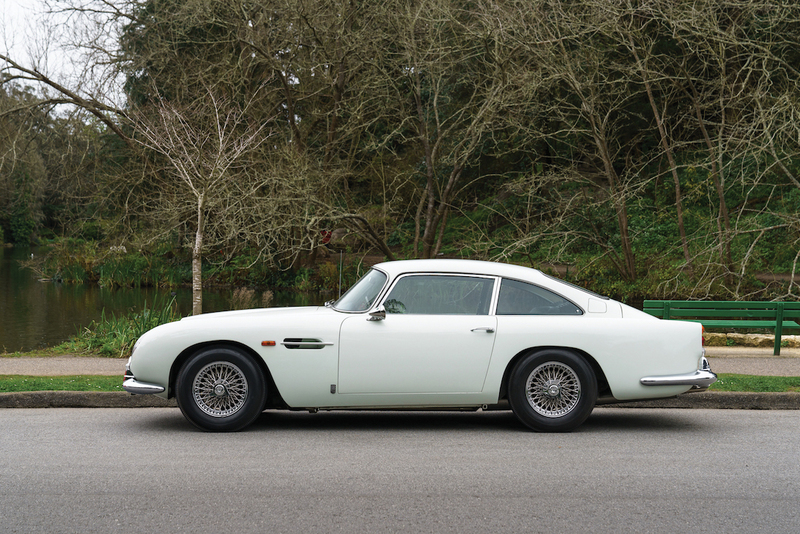 Aston Martin partners with RM Sotheby’s for its inaugural Aston Martin one-make sale at Monterey Car Week. 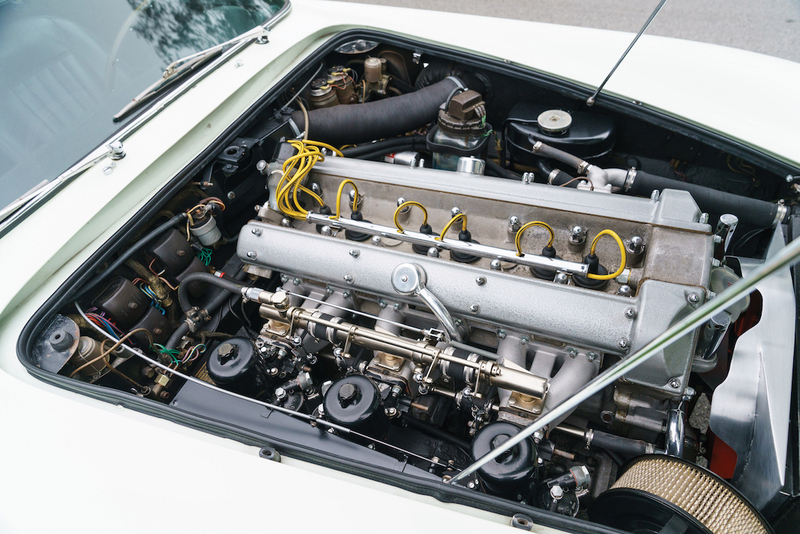 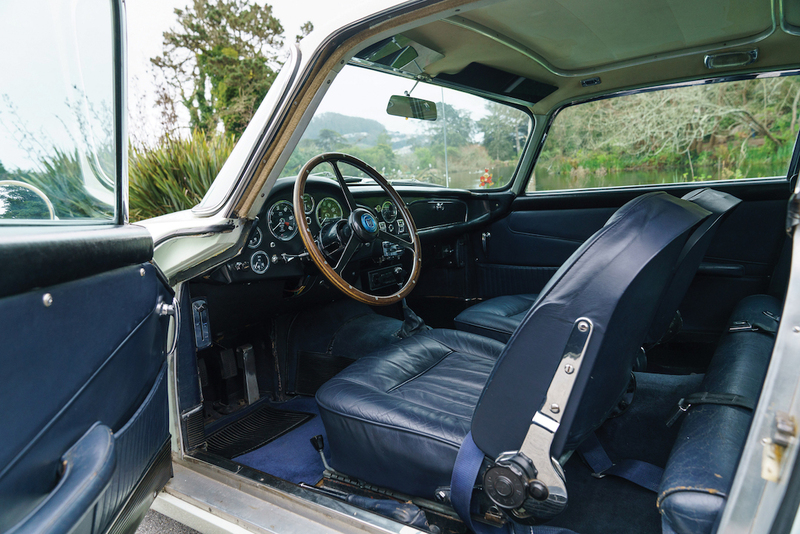 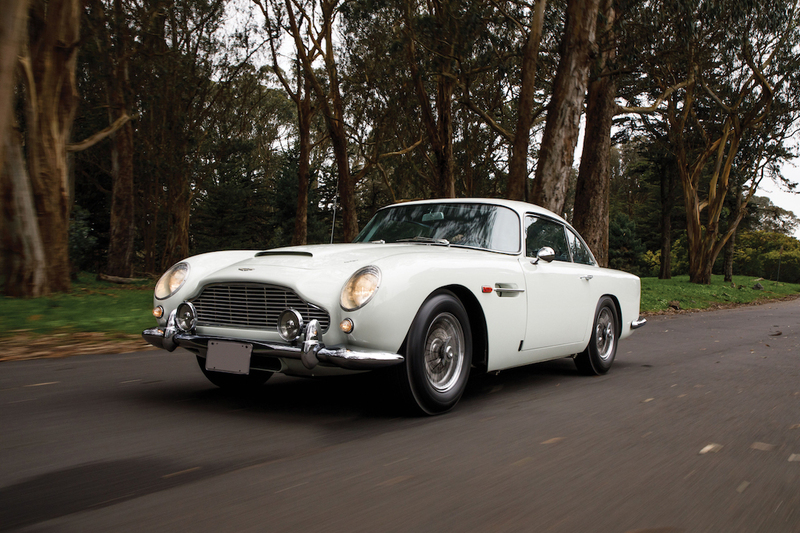 Aston Martin inaugural one-make sale is sure to become a highlight at the world-famous Monterey Car Week. 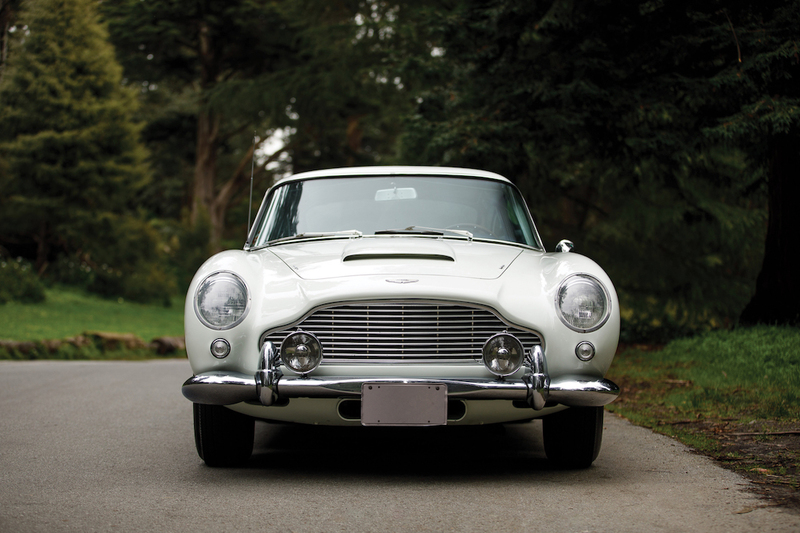 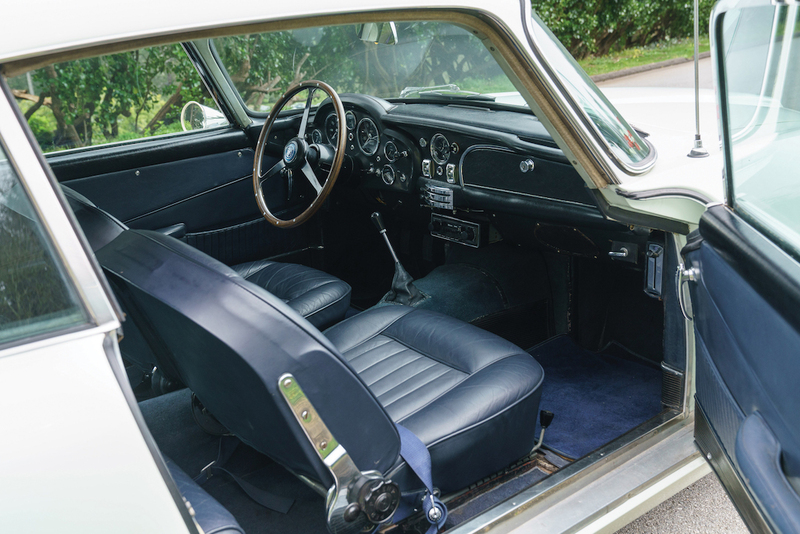 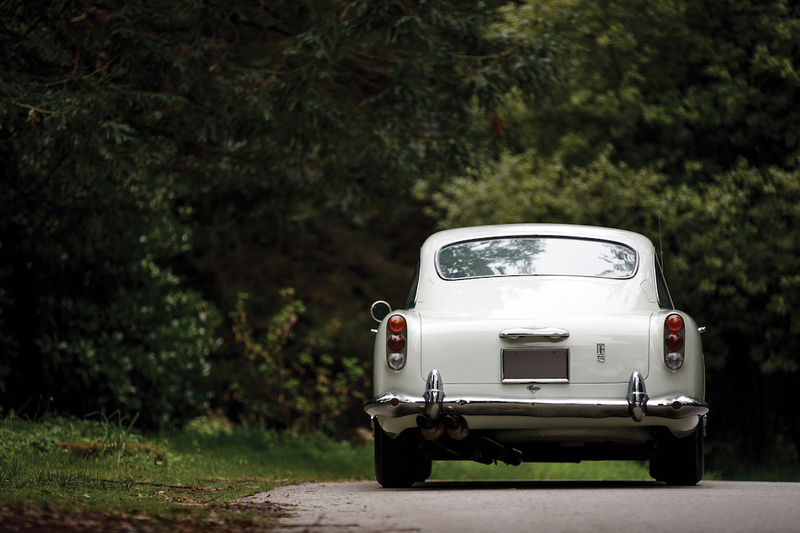 The auction stems from the brand’s new partnership with RM Sotheby’s.